The Source - UNITING ALL! Email Newsletter - What's Happening?! 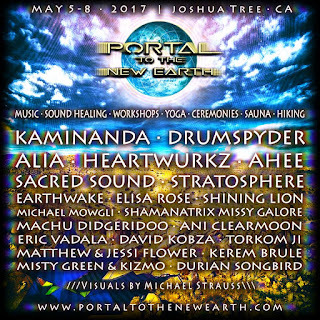 * We are the pioneers of the new paradigm, we are the "Portal To The New Earth"! Invite your fellow co-producers, specialists in all fields, & all leaders in your tribe..
Special Message From Archangel Michael ~ Love Has The Reigns & Love is IN CHARGE! 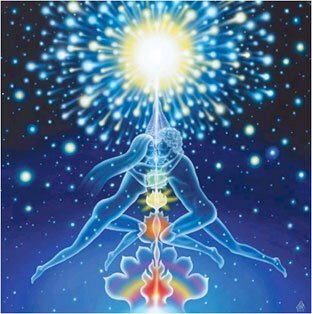 Earth Angels, Starseeds, Lightworkers…. Why Are We Here? Recently a lot has been happening to help me become more balanced, grounded and in harmony with my whole. From travel, adventure, experience and I have begun studying Tantra and More Energy movement practices, these have had such a profound effect on me feeling peace and well-being. 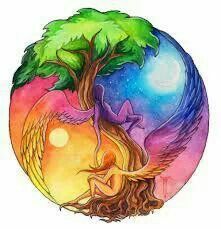 I begun a meditation and mindful practice of connecting my yin and yang energies in powerful, intimate, respectful and loving actions in my heart and mind. The changes I have noticed are, attracting different people mirroring the change, a greater feeling of balance, a deeper feeling of self love, more support and ease and grace in manifesting all my needs outside of myself. Check out: Traveller Destiny – Growth from the Journey, $1 a HUG, As the Phoenix rises from the Ashes: , The Time has Come and Inspire Destiny – Generosity and Giving, Caring Community, Our Time is NOW!!! Intuitive Medium, Coach, Healing Facilitator, Poetry, Writer, Speaker, Thought Leader and Visionary. I have been in a huge state of preparation, for the past several years, re awakening to my feelings, psychic abilities, gifts and taking a path of radical self love, travel and throwing myself in the deep end to grow. There has been many known things on this journey, mostly from inner knowing and experience, I have had since my youth (including dreams and visions), which has only gotten stronger. More and more experiences have begun to prove these knowings, from other people having experiences, research and science proving things with Quantum Mechanics and Physics and other more modern and universal sciences. 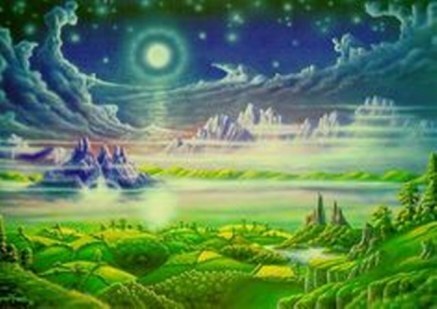 As I opened myself to more understanding and connection to “Source Creator/Spirit“, more messages came through me, visions and blue prints for “New Earth” a Utopian world, which we are getting closer to seeing. Our mothers vibrations are rising with ours, we will begin to see more and more of these “New Earth” energies and realities and we allow our inner world to become more new and pure, through raising our own vibrations, surrendering to the support we have, the new information and experiences on how to better us, in love and peace and how to be part of a more sustainable ways of life, in HARMONY with the spheres. 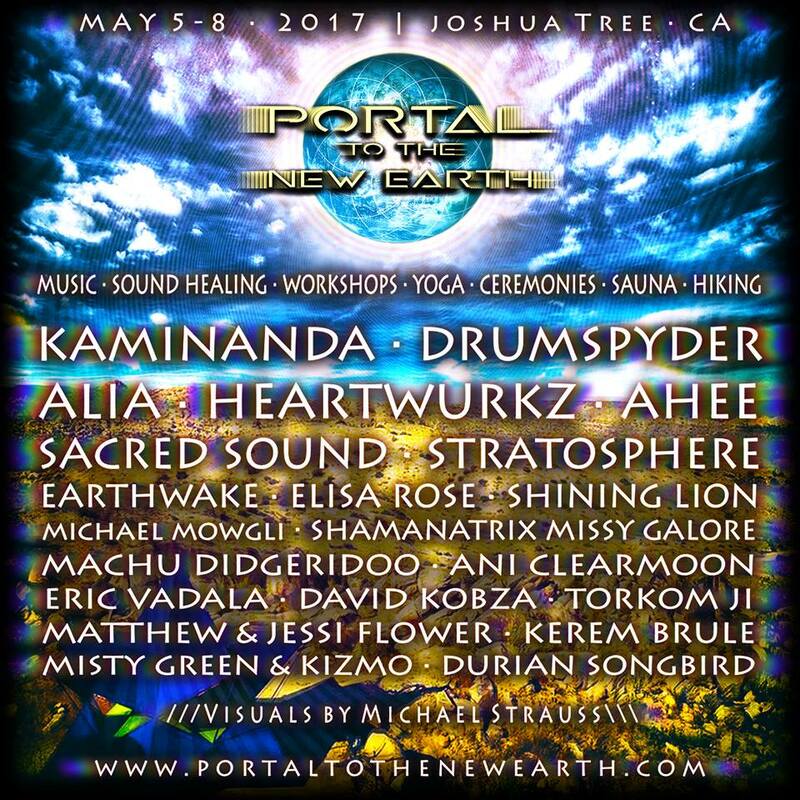 New Moon in Aries, March 2017 ~ The Shamanic Rebirth! Join us, "Live" on THE SOURCE! 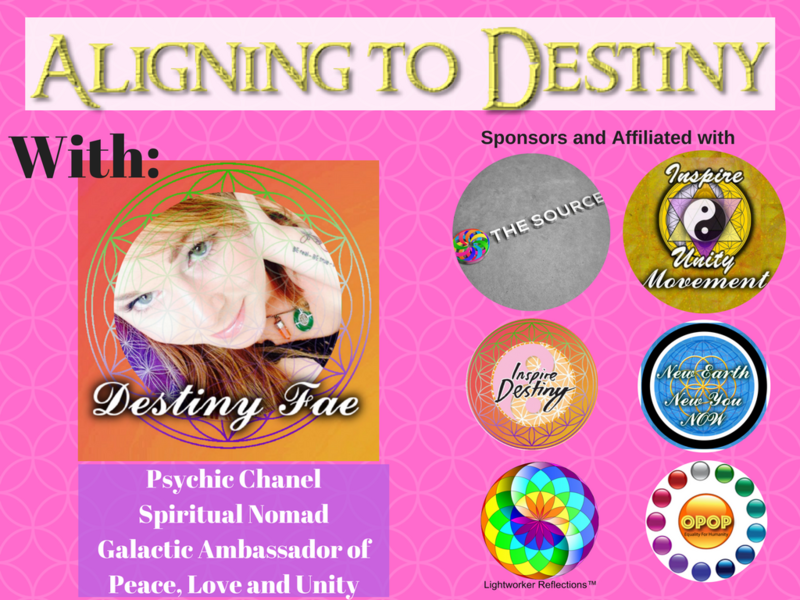 Destiny sharing tips and experience on inner alignment to "Self Destiny" and "Global Destiny" and New Earth Energies and Oracle reading to ignite your inspiration and feel clear in moving forward with Divine Ease and Grace. Sporadic interviews with "Spiritual Nomad's" and "Divine Masculine and Feminine Rising" Topics, people sharing their inner knowing and experiences around these topics. Ending with "Questions with Destiny" - Psychic answers and mini clearings for further alignments to your path and the collective energies for peace, abundance and unity on earth. LoveHasWon Announcement: We have updated our LoveHasWon Water page to include "Replacement Filters". We also ship internationally. Get your Alkaline Water Today!! Thank you for your continued support and love.